A young student of cosmetology and aspiring haircutter, Juan Carlos, was inspired by a haircutter he met in London who, on his days off, gives haircuts to the homeless. Juan wished to emulate this British haircutter who inspired him and decided to begin giving free haircuts to the homeless veterans in his home state, Arizona. Juan Carlos chose to do this for two reasons, in order to hone his craft and practice his hair cutting skills during his journey towards obtaining his cosmetology license and becoming a professional cosmetologist, but also because he has a heart of gold. He simply has a passion for giving “his gift” back to the community, to the impoverished, and to homeless veterans. His haircuts gave the veterans the confidence to apply for jobs, to go to interviews, and to feel better about themselves. The veterans in this community have enormous respect for Juan Carlos. When the Arizona Cosmetology Board got wind of Juan Carlos’s free haircuts for homeless veterans, it summoned him to a hearing with the board and fined him for practicing without a license, in effect threatening Juan Carlos’s cosmetology career. Arizona Governor Doug Ducey happened to come across Juan Carlos's story and his battle with the Arizona Cosmetology Board decided to intervene on Juan Carlos’s behalf. The Governor said he saw Juan Carlos as a hero, someone who was making a positive difference in the community, not a criminal, and he made sure the Cosmetology Board knew this. The Governor’s intervention made the Cosmetology Board look ridiculous, which caused the Board to back off, freeing Juan Carlos. 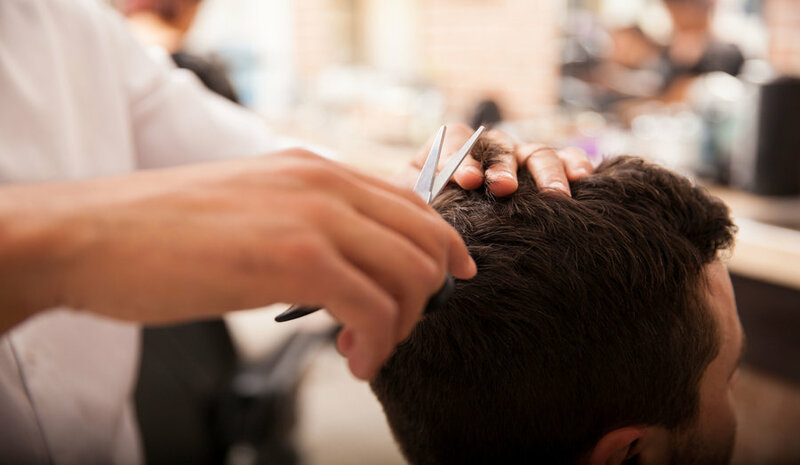 Outrageous regulations such as these occupational licensing mandates that force aspiring haircutters to go through state-mandated training, training that is longer than police or EMT training, harms young people and working class people. These are the types of arbitrary regulations that do nothing more than protect entrenched businesses and workers and arbitrarily keep out new, young, and lower-skilled workers. These are the types of regulations that libertarians and free market conservatives want to end. 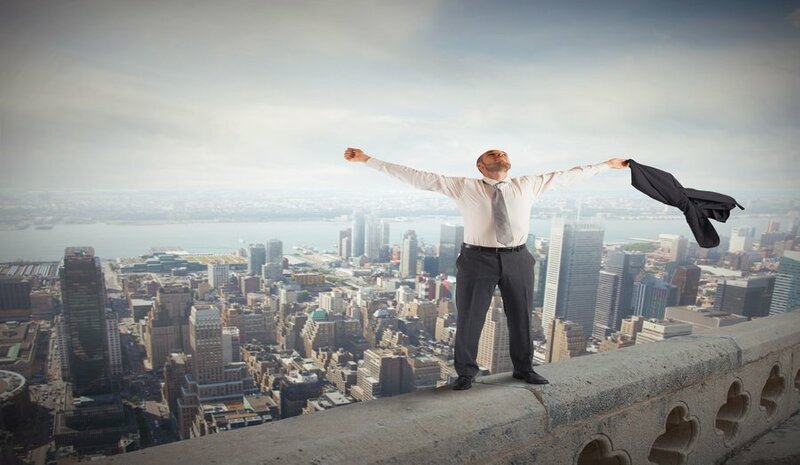 The freedom to work, to compete, to enter markets without arbitrary state-mandated requirements, and to keep what you earn – what is known as economic freedom – is VITAL for the progress and flourishing of the poor, of small businesses, and of the working class. 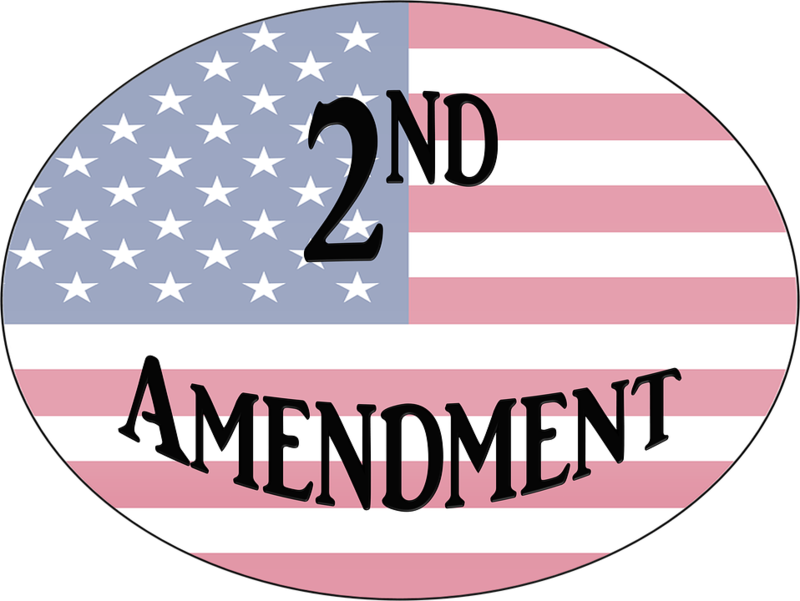 Was the 2nd Amendment Only Meant for Muskets?